SM Lanang Premier took Davaoenos on a whirl of wonder as it lit up its grand Christmas tree for the holiday season last November 8, 2017 at 6 PM. 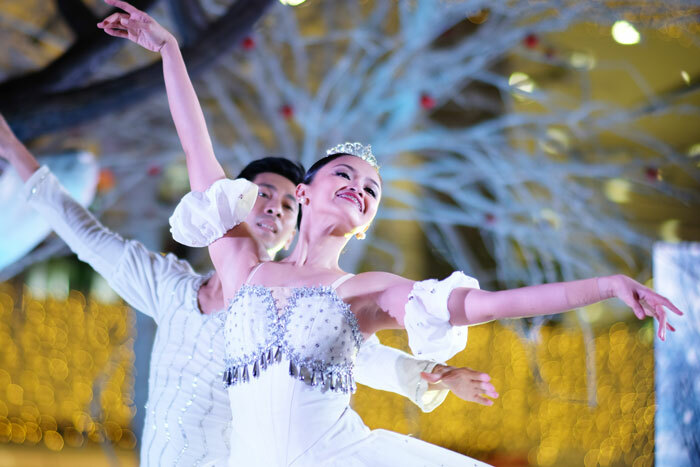 The magical celebration featured musical and dancing performances, and glittering installations that transformed the mall atrium into a delightful wonderland. 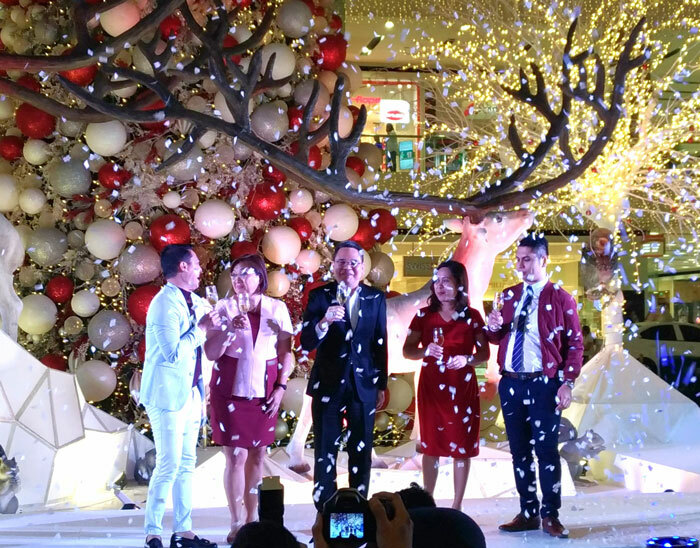 "Today we formally launch a merry SM Christmas experience, happening all the way through the first week of January in all of our 65 malls nationwide. 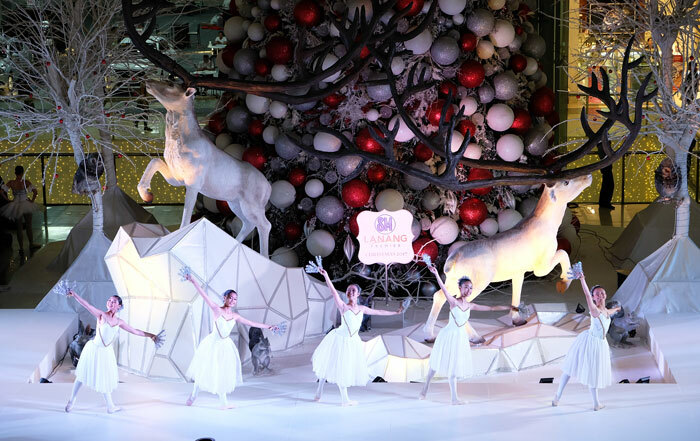 We invite you to be our guest as we light up our malls with dazzling sights of larger than life Christmas centerpieces, colorful parades and pyro musical shows in some malls. As we usher the joyful spirit of Christmas, allow us to thank you for celebrating this season with us and for choosing to create special moments anew with you family and loved ones in our malls." Said SM Malls Shopping Center Management Corporation vice president for operations in Mindanao, Oliver John Tiu. the guests with her heartwarming Christmas song rendition. The main attraction, the Grand Christmas Tree, stands at 58 feet and is adorned with over 2,000 iridescent white and red balls and layered with hundreds of sets of Christmas lights. 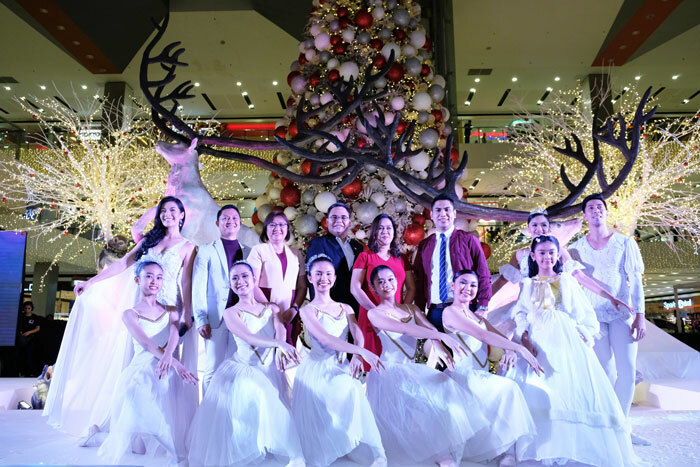 During the celebration, guests were entertained by performances by dancers from the Halili Cruz School of Ballet, ballerinas from the Royeca School of Ballet. The UIC String Orchestra filled the air with holiday tunes and set the jovial mood. 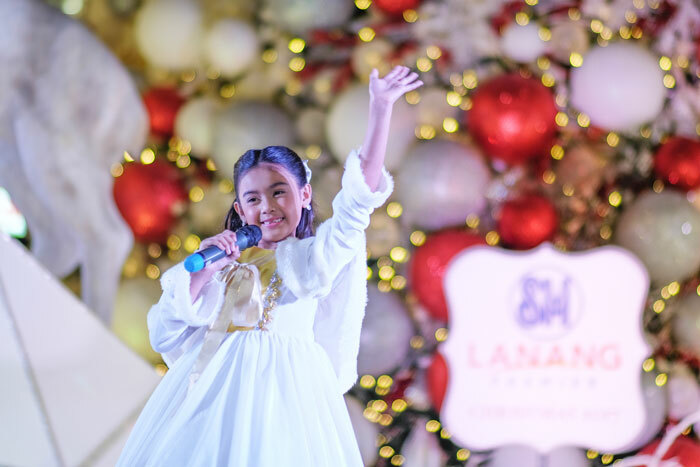 On the center stage spotlight were TV host and freelance model Carole Monique “Blinky” De Leon and SM Little Stars 2017 Grand Winner Gaea Mischa Salipot. Their antics made families and friends smile, laugh, and spread good cheers. 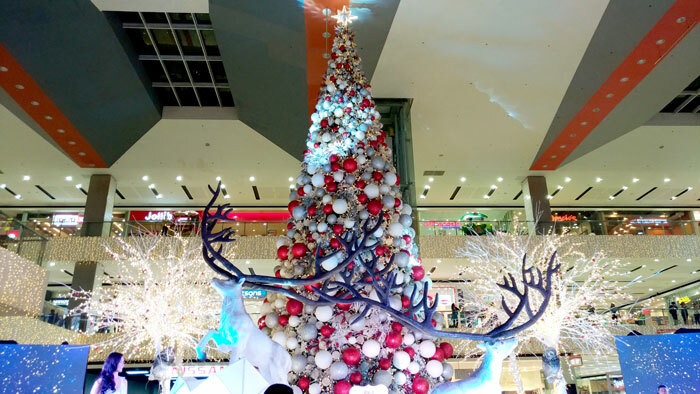 This celebration officially signaled the start of the holidays in SM Supermalls in Mindanao. 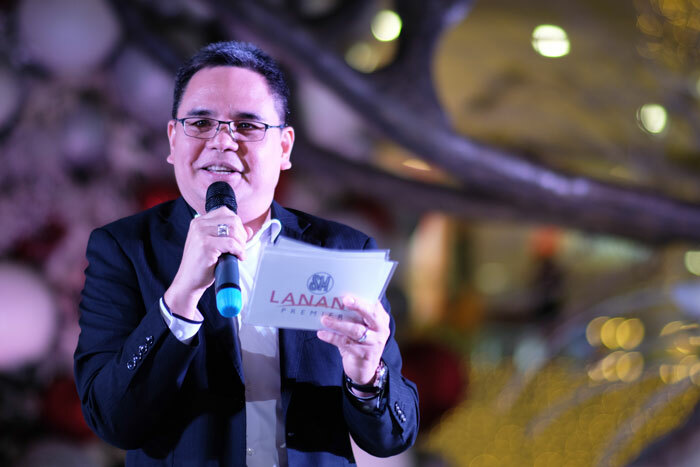 Other SM malls in Davao, General Santos, and Cagayan de Oro are set to light up for Christmas later this November. 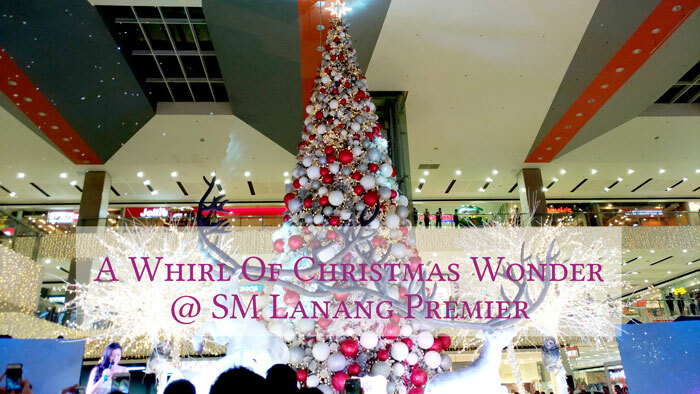 More magical things await mallgoers in SM Lanang Premier. Apart from great holiday shopping finds, an immersive display of holiday lights—The Tunnel of Lights—is mounted at the Northwing Event Grounds. Catch this installation from November 8 to December 31. Shoppers can also share a bear this Christmas. For only P200 they can take home a bear and give one to a child in need. Visit the SM Bears of Joy booth at 2nd Level Mezzanine fronting Starbucks from November 8 to December 31. The UIC String Orchestra also performed during the lighting ceremony. 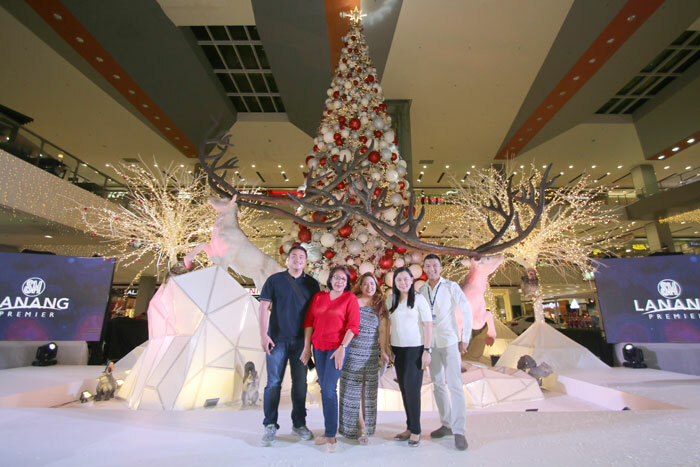 SM Lanang Premier’s Grand Christmas Tree stands at 58 feet and is adorned with over 2,000 iridescent white and red balls and layered with hundreds of sets of Christmas lights. SM Supermalls assistant vice president for marketing in Mindanao Russel Alaba, Davao City Tourism Office chief Regina Rosa Tecson, Shopping Center Management Corporation vice president for operations in Mindanao Oliver John Tiu, SM Lanang Premier assistant mall manager Karen Kleen Babia, and SM Supermalls group brand manager Aron Dalaza huddle with the show performers. Davao Digital Influencers with SML PR Officer, Jesse Madriaga.